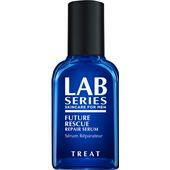 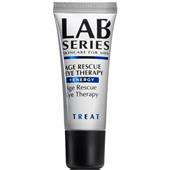 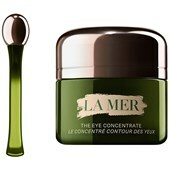 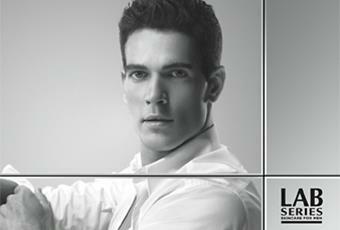 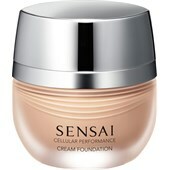 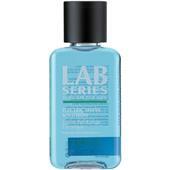 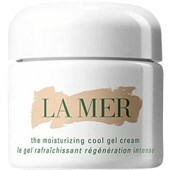 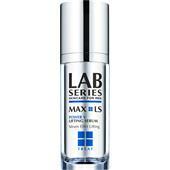 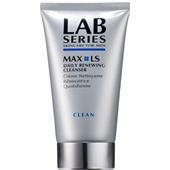 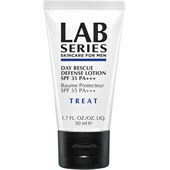 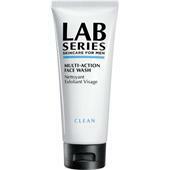 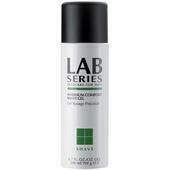 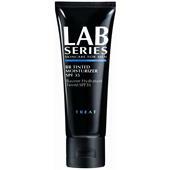 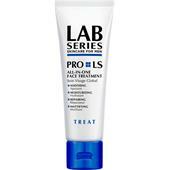 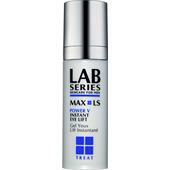 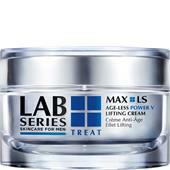 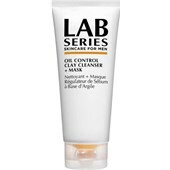 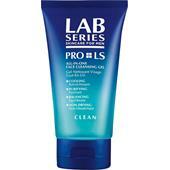 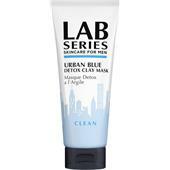 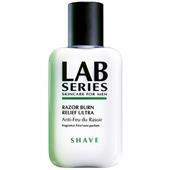 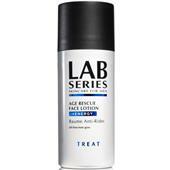 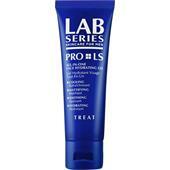 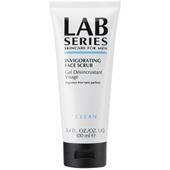 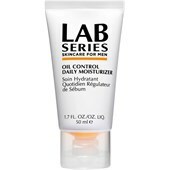 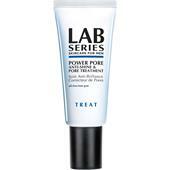 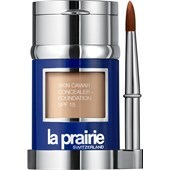 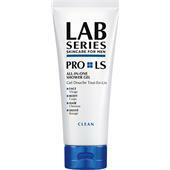 LAB SERIES is undoubtedly the leading expert in field of men’s skin care. 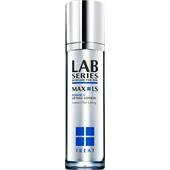 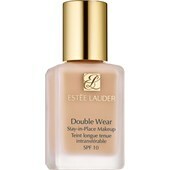 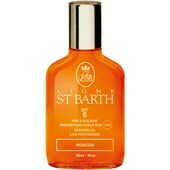 Experts from LAB SERIES realised that men’s skin has other needs to women’s skin before most of the company’s competitors. 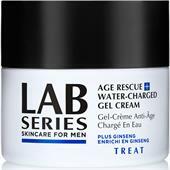 This is why all LAB SERIES products are formulated specifically for the needs of men’s skin. 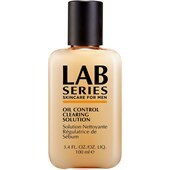 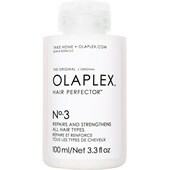 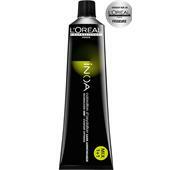 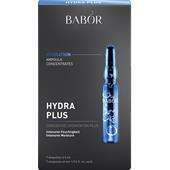 Even the application of LAB SERIES products is geared towards men and their lifestyle. 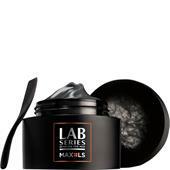 Value is placed upon effective and easy application rather than hour-long beauty sessions – this is just the kind of skin care that men appreciate. 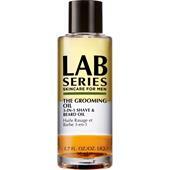 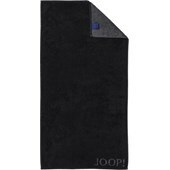 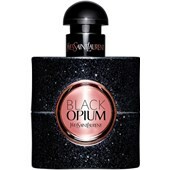 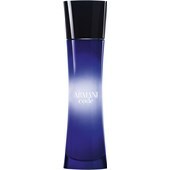 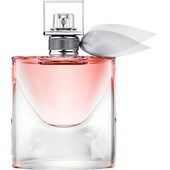 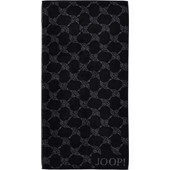 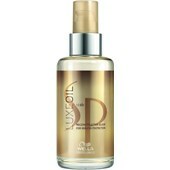 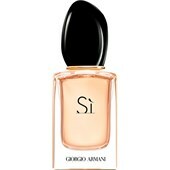 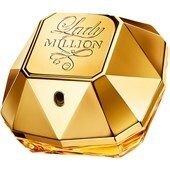 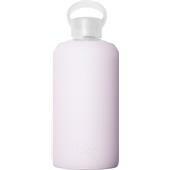 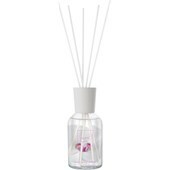 All of the skin care products are unscented and can be combined with any after shave or perfume.